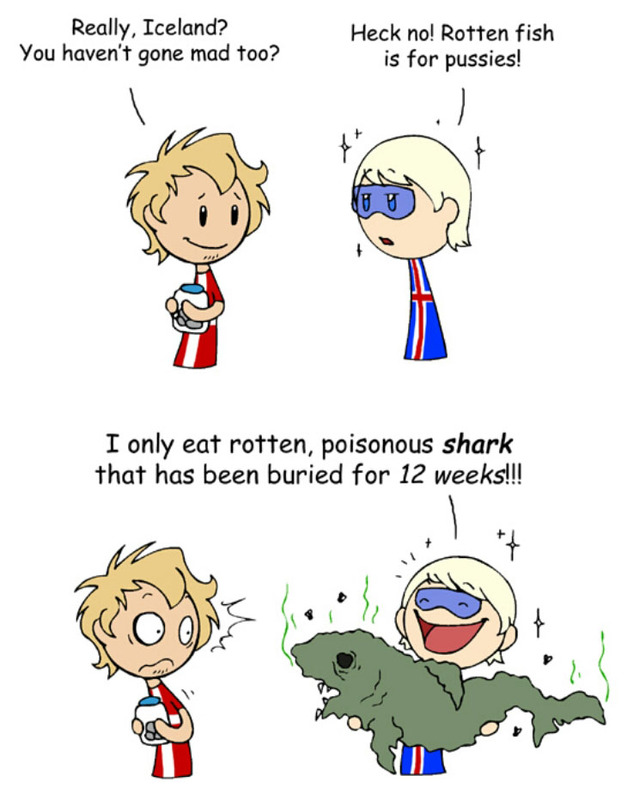 Beel has had the occasional bad experience with pickled herring. 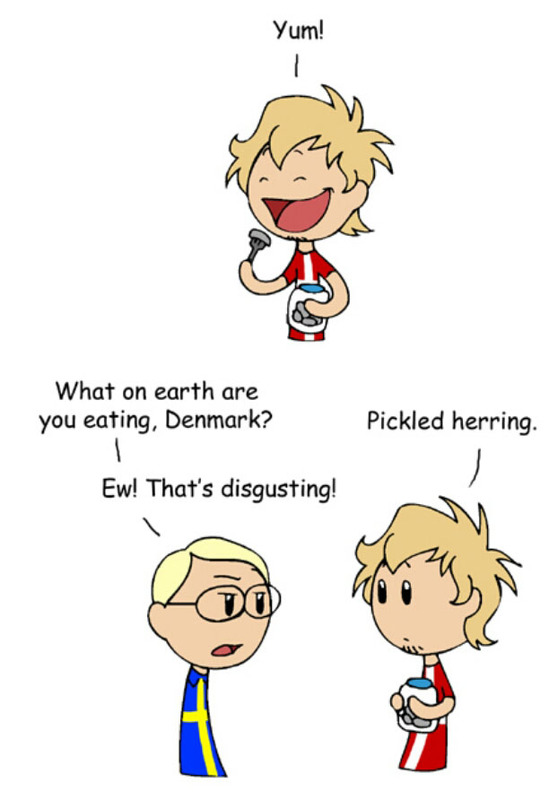 Still, Beel can think of three very good reasons to eat pickled herring. 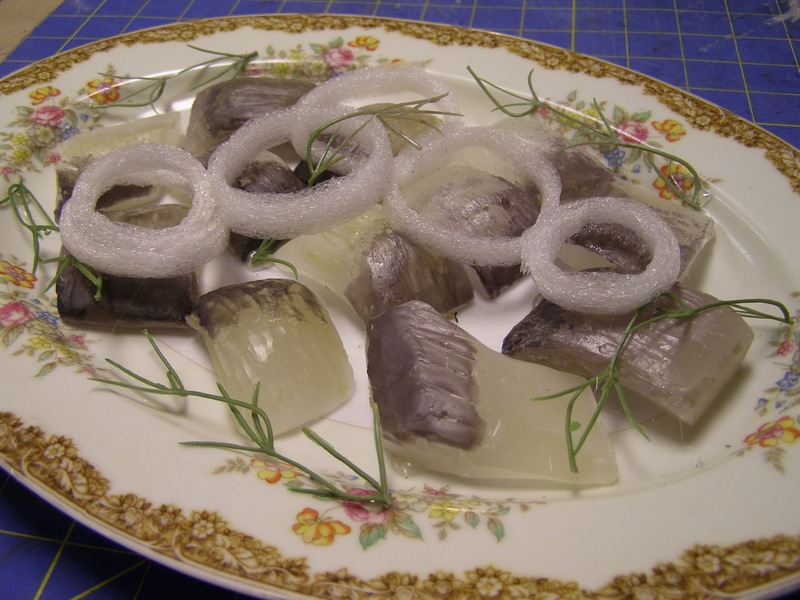 Most articles about these three fish dishes argue about which is the most disgusting. For sure, they are all odoriferous, but they are really interesting traditional foods. Beel will get back to them in the future. Humon’s cartoon is great. 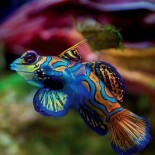 You can see the original, with his commentary, here (clink on the small image below). Beel recommends you spend a little time at his site. 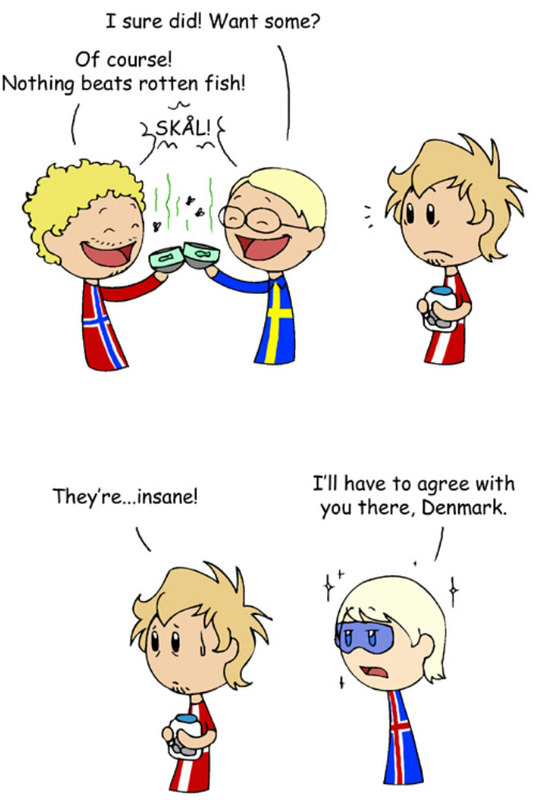 The cartoons are very good at playing on the quirks of peoples from around the world. Beel gives Humon three stars! 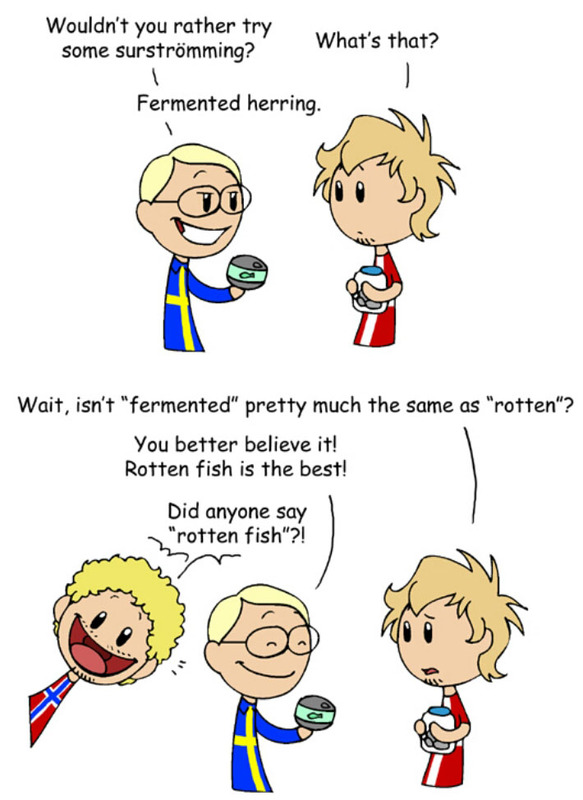 This entry was posted on January 7, 2013 by denstormer in Beel Bemused, Beel Recommended, Traditions and tagged Europe.